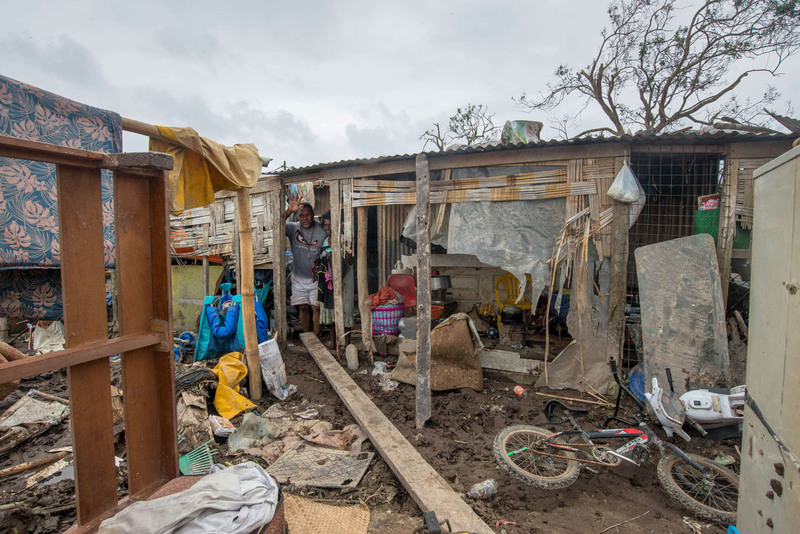 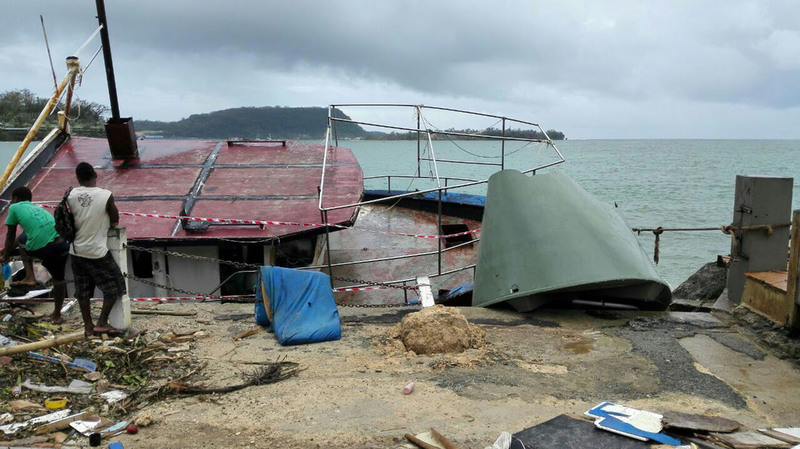 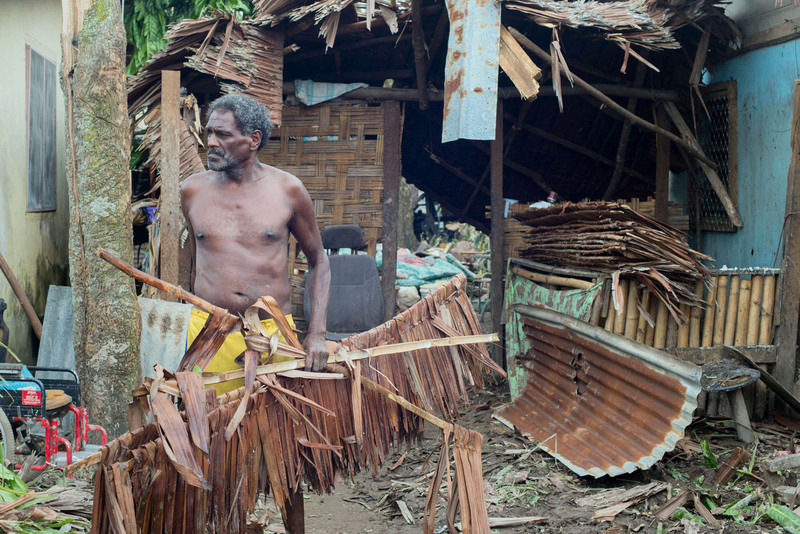 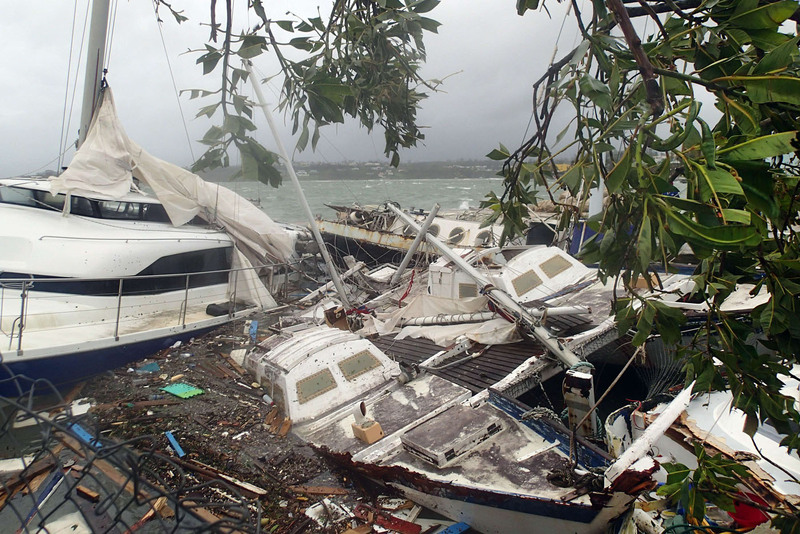 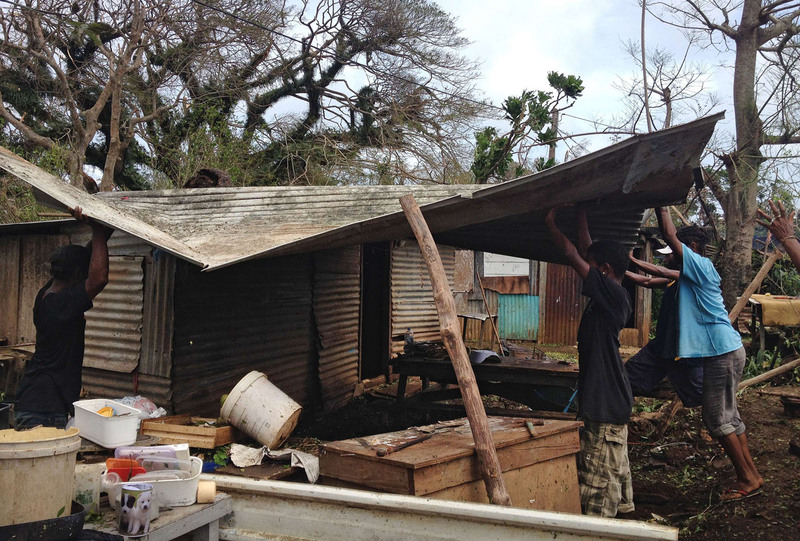 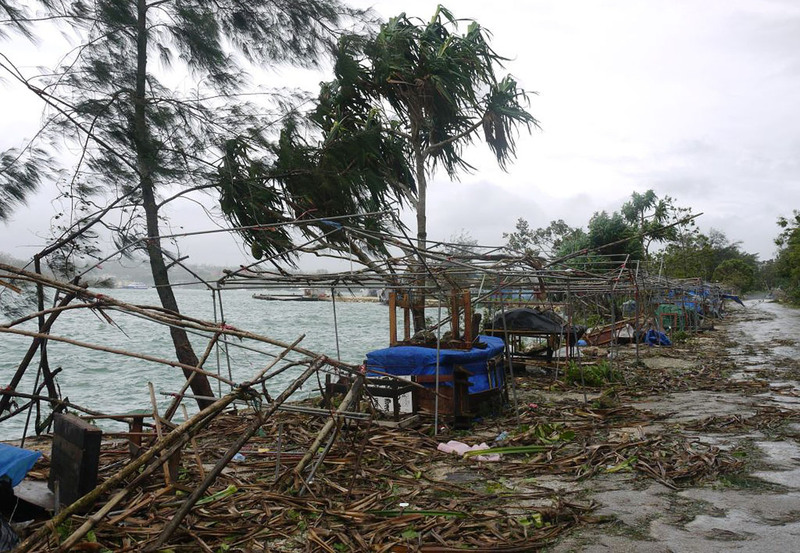 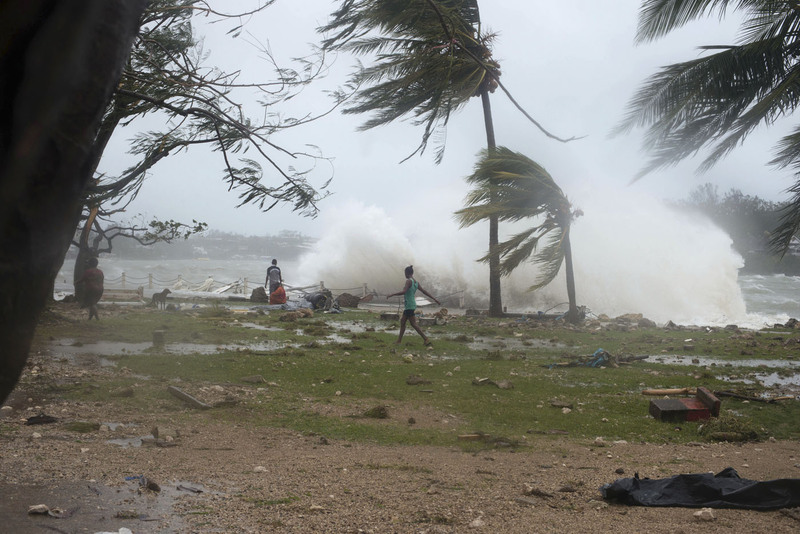 Cyclone Pam tore through Vanuatu early Saturday, packing winds of 270 kilometers (168 miles) per hour, and leaving a trail of destruction and unconfirmed reports of dozens of deaths. 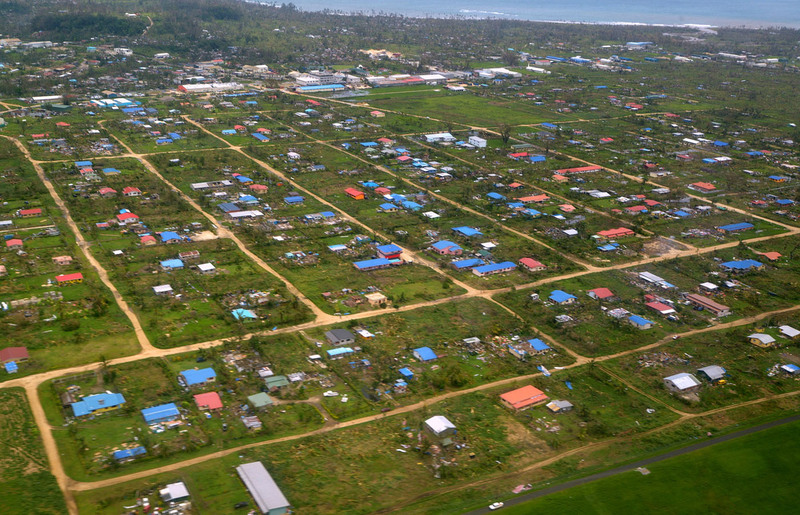 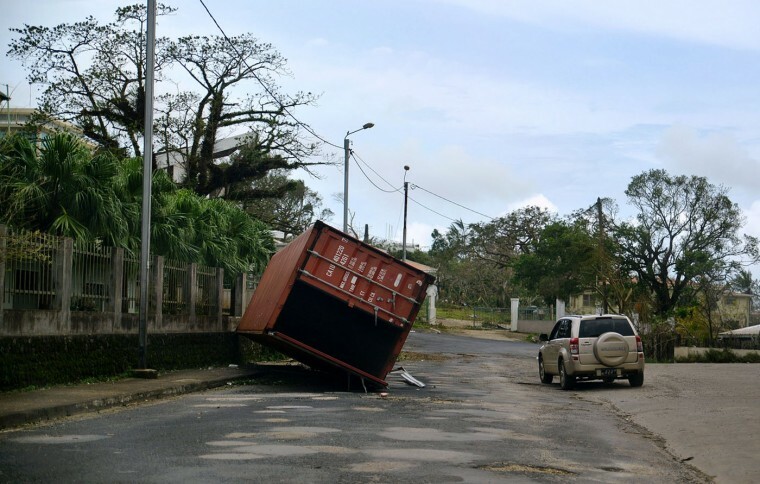 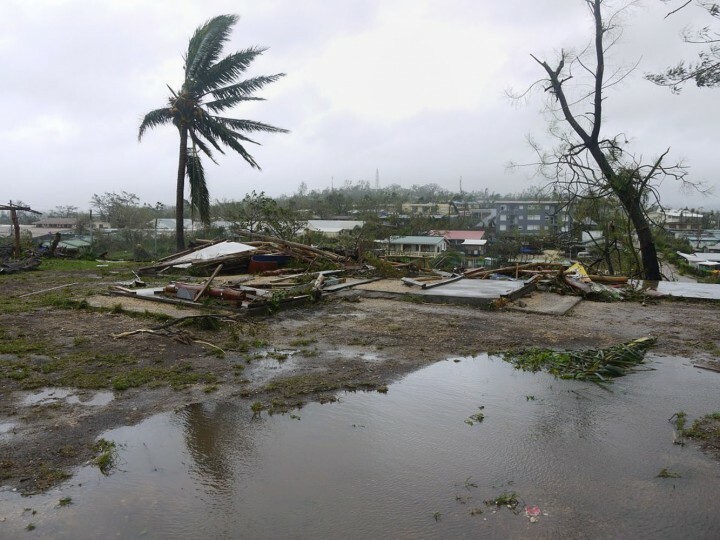 Two people were confirmed dead in the capital, Port Vila, with another 20 injured there, said Paolo Malatu, coordinator for the National Disaster Management Office. 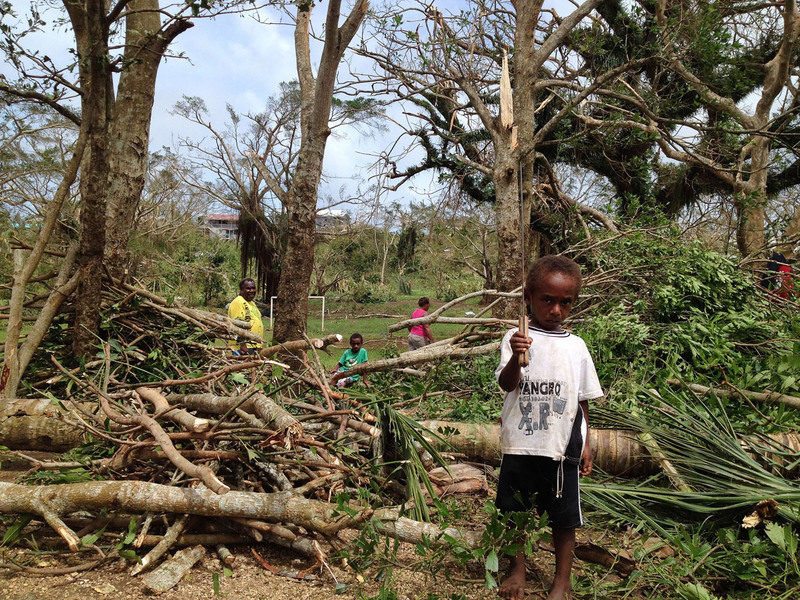 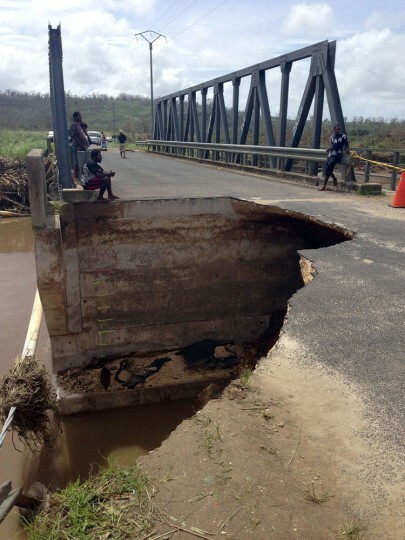 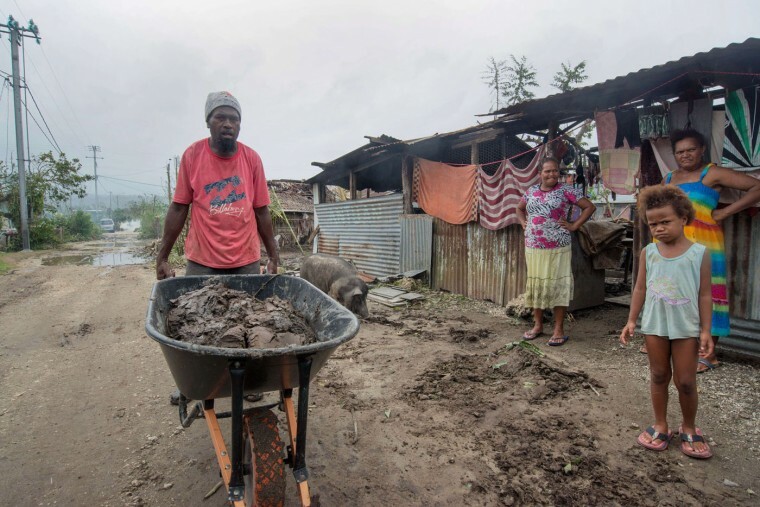 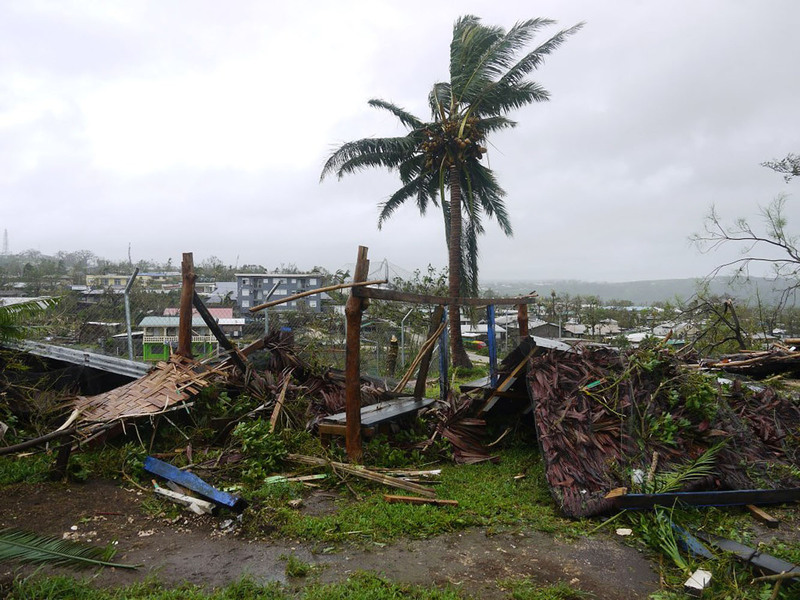 Earlier, Chloe Morrison, a World Vision emergency communications officer, said Vanuatu’s disaster response office told her agency that at least eight people died. She had also heard reports of entire villages being destroyed in more remote areas. 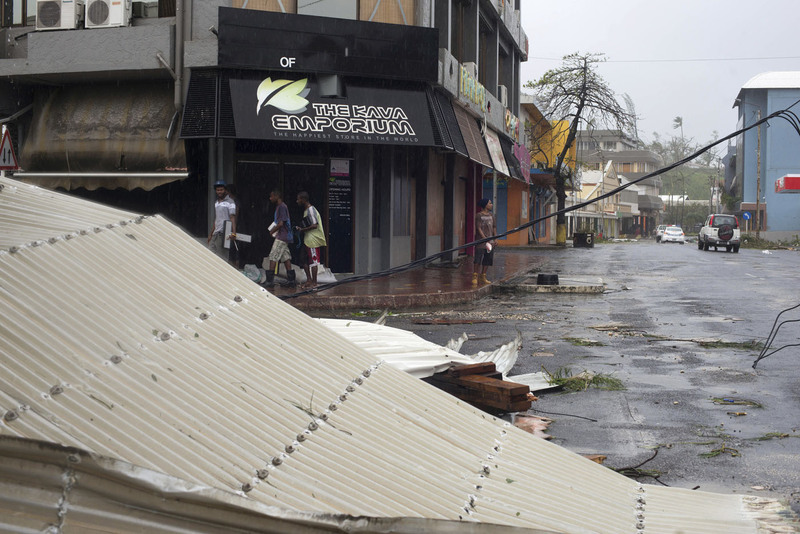 The confusion over the death toll is due largely to a near-total communications blackout across the country. With power lines and phone circuits down, officials in the capital had no way of knowing what the scope of the damage was on the outer islands, where the storm scored a direct hit. 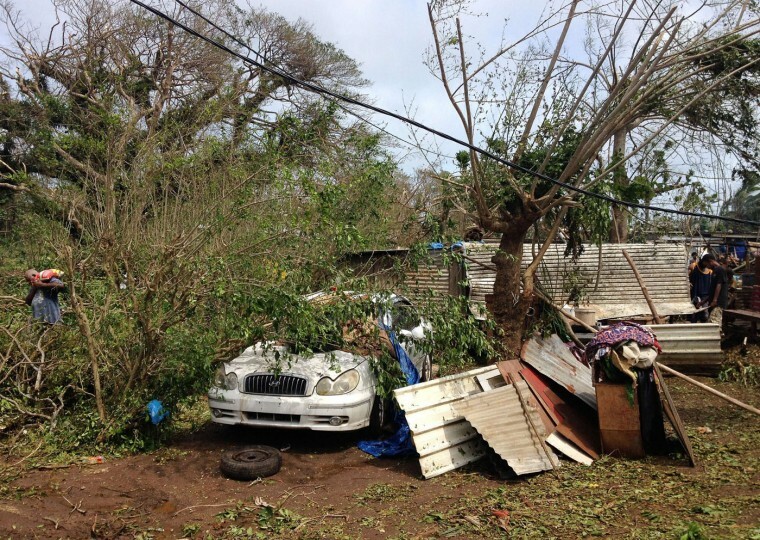 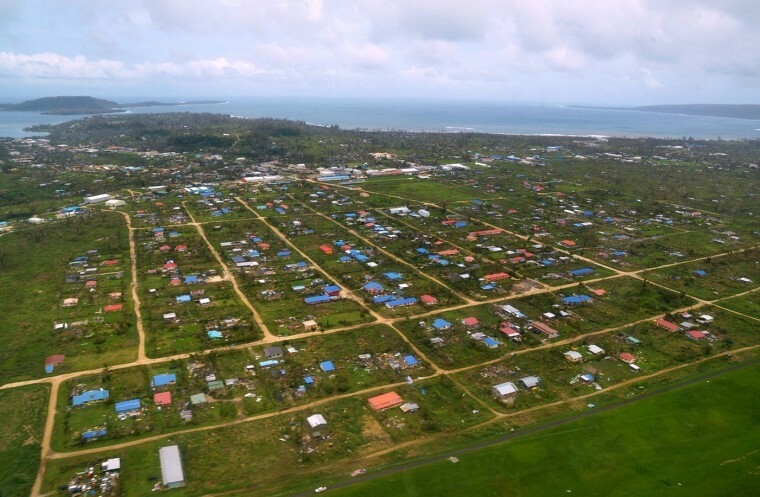 Officials are planning to head to the outer islands Monday in helicopters, small planes and military aircraft to get a better sense of the destruction, Malatu said. Telephone networks are notoriously spotty in South Pacific island nations such as Vanuatu, particularly in the aftermath of storms. 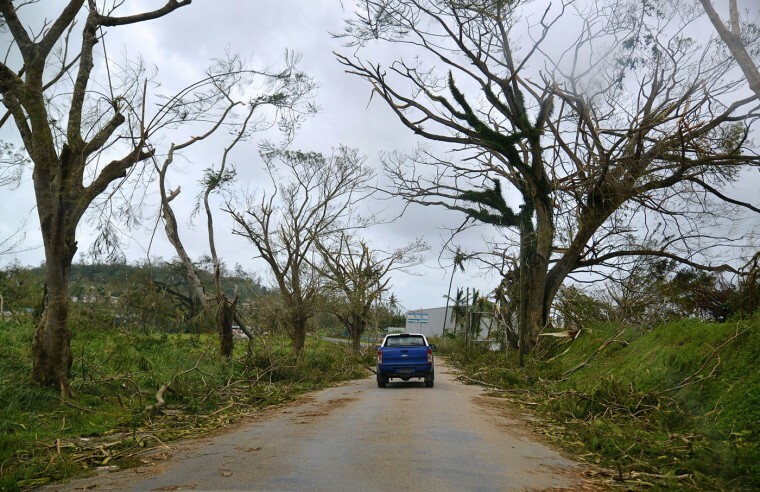 It often takes days before networks can be restored, making it incredibly difficult for officials to quickly analyze the breadth of devastation following natural disasters. 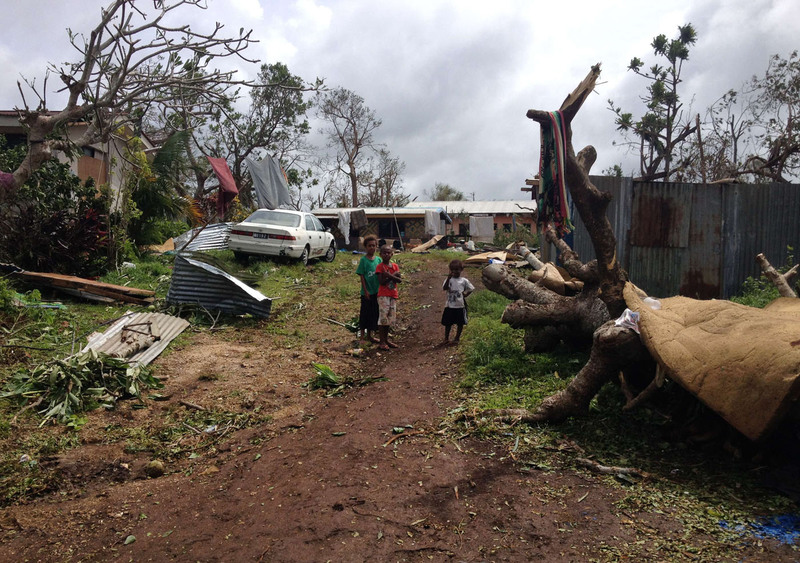 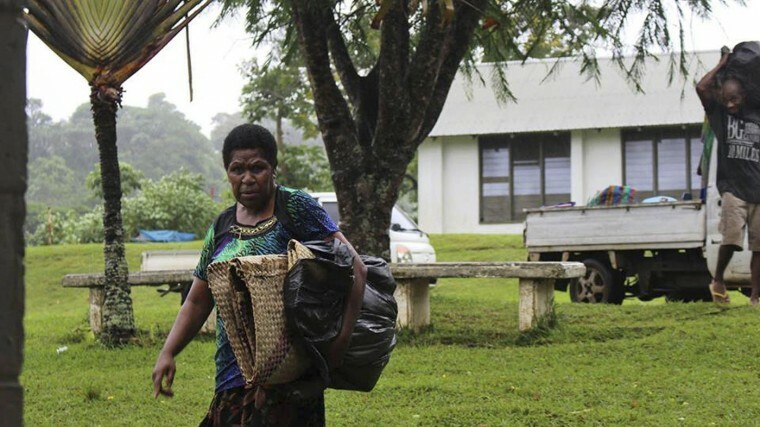 Vanuatu’s government has declared a nationwide state of emergency, and Australia and New Zealand have sent in relief supplies. 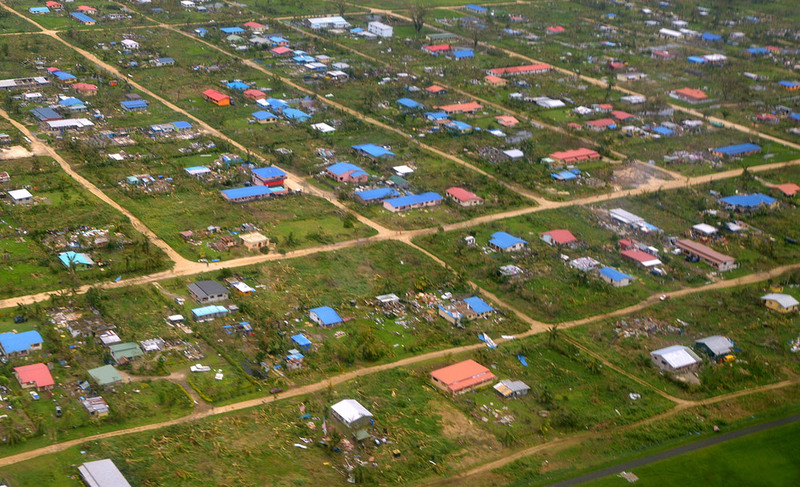 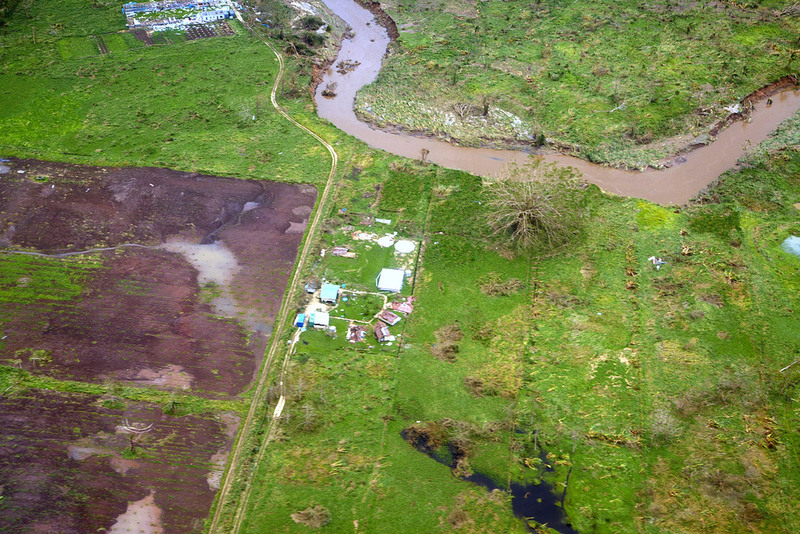 Port Vila’s airport was damaged by the storm and closed for commercial flights, but the first delivery of supplies arrived Sunday from the Red Cross, Malatu said. 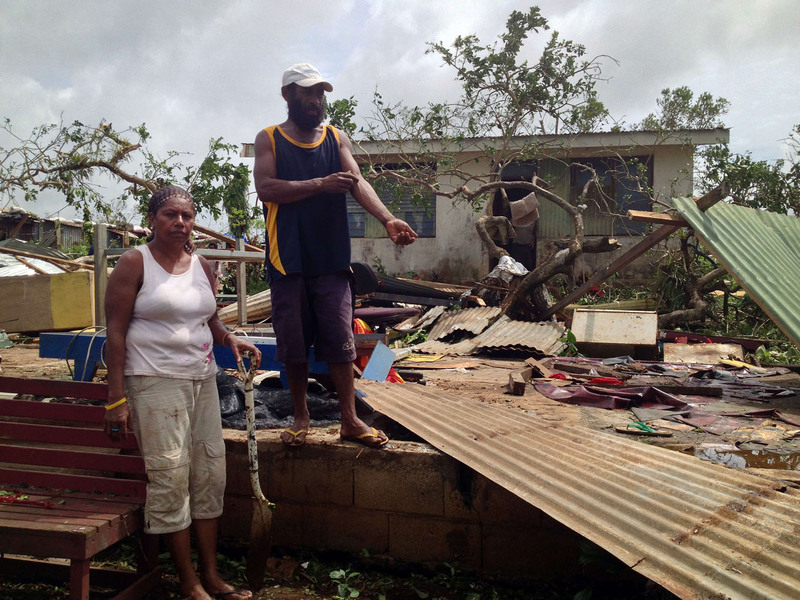 He came upon one of the storm’s victims on Saturday while surveying the damage along the coastline with other relief workers. 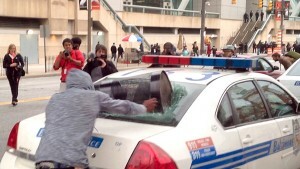 The group spotted a man lying on the ground, not breathing, and rushed him to the hospital. 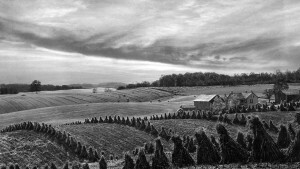 By the time they arrived, however, he was dead, Nihmei said. Some residents began cleaning up what was left of their wrecked houses and checking on family members. 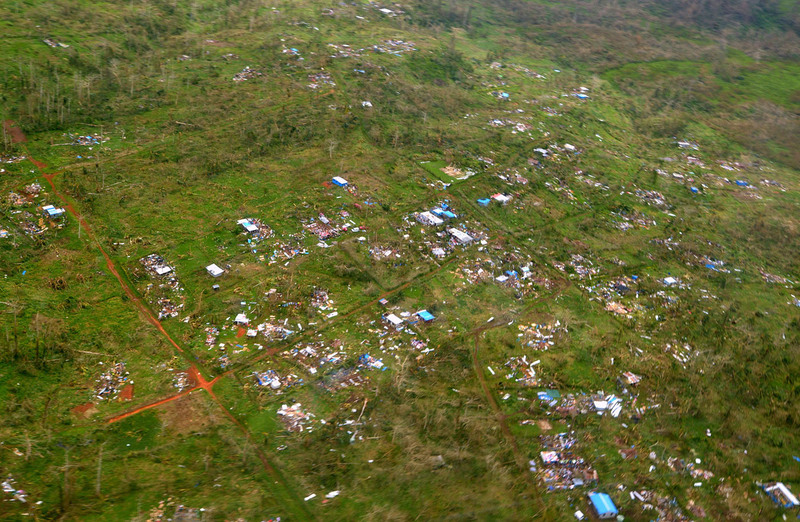 Relief workers, meanwhile, were trying to get victims to temporary shelters as fast as possible, Nihmei said. Hannington Alatoa, head of the Vanuatu Red Cross Society, said flyovers by New Zealand and Australian relief teams showed much of the country had been “flattened.” At least half of the population, or about 130,000 people, has been affected, Alatoa said in Sendai, Japan, where he and other Vanuatu officials were attending a U.N. conference on disaster risk reduction. 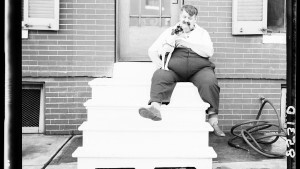 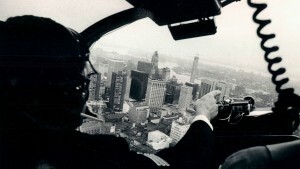 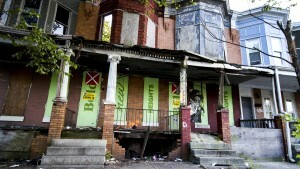 He had no accurate information on the numbers left homeless. 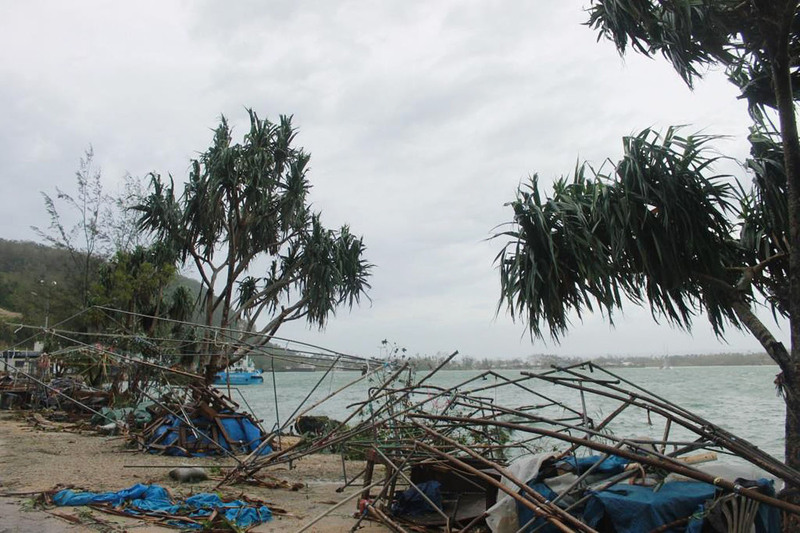 Highlighting the difficulty of getting information from some areas, Alatoa said he has been unable to contact his family from Sendai. 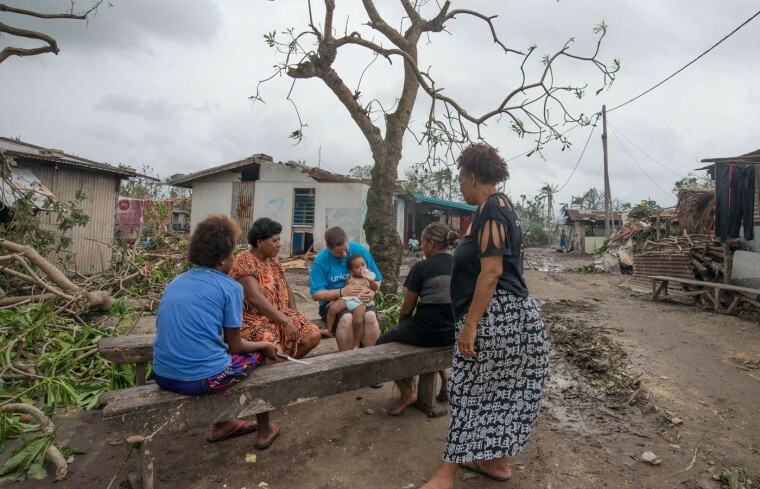 Vanuatu’s president, Baldwin Lonsdale, who was also attending the conference in Sendai, appealed for international support. 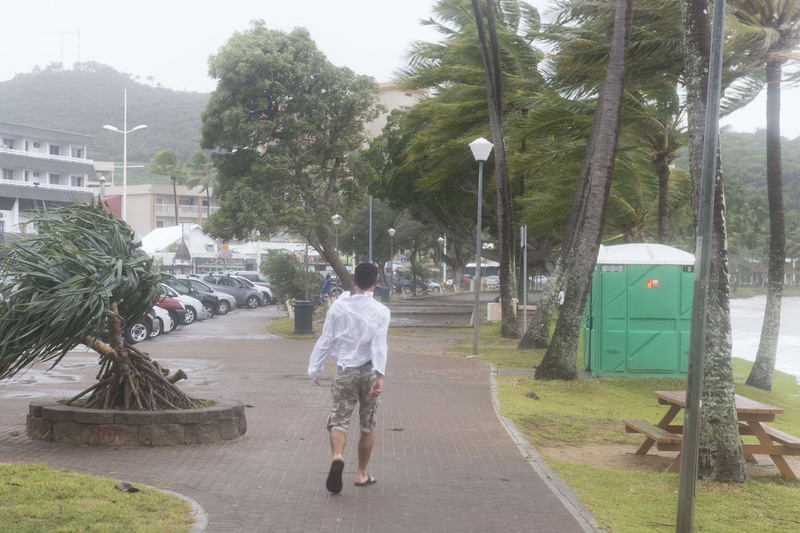 Residents awoke to much calmer weather Sunday after many hunkered down in emergency shelters for a second straight night. Many people who have ventured out from 23 emergency shelters around Port Vila have found their homes damaged or blown away altogether, Morrison of World Vision said. 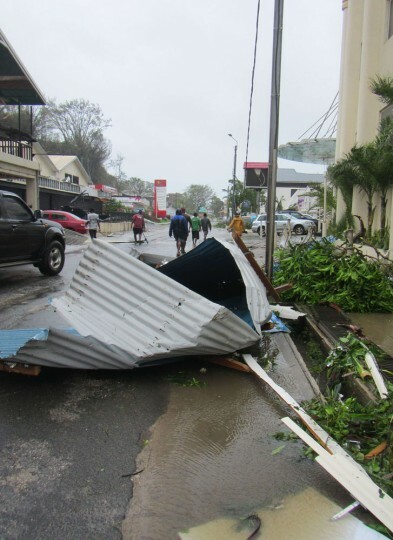 Teetering trees and downed power lines have made parts of the capital hazardous. 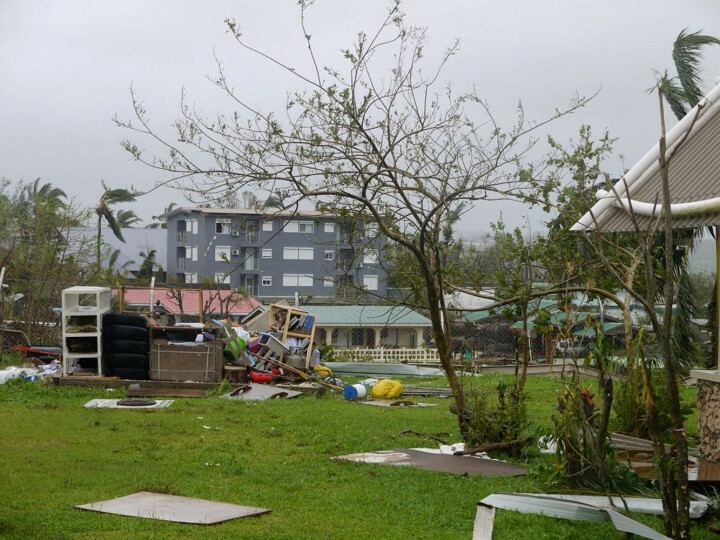 She said communications have been so problematic that her aid group hasn’t yet been able to account for many of its own 76 staff members on the islands. For anybody who wasn’t in a secure shelter during the cyclone “it would have been a very, very tough time for them,” she said. 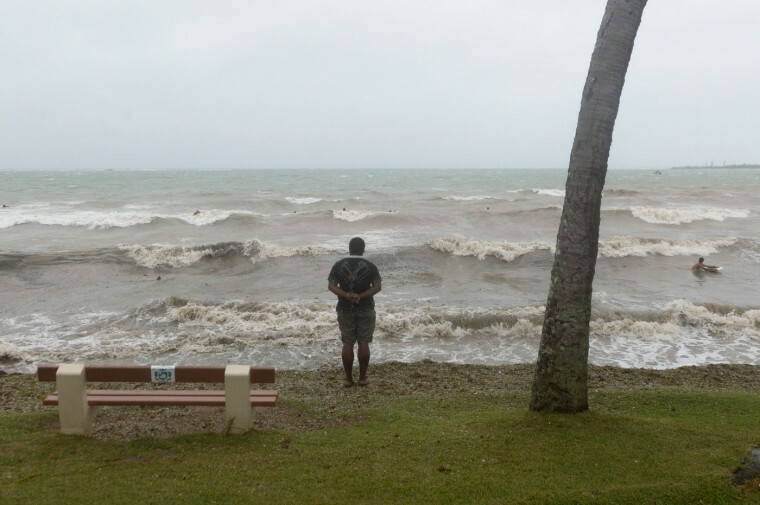 The small island nation, located about a quarter of the way from Australia to Hawaii, has repeatedly warned it is already suffering devastating effects from climate change with the island’s coastal areas being washed away, forcing resettlement to higher ground and smaller yields on traditional crops. 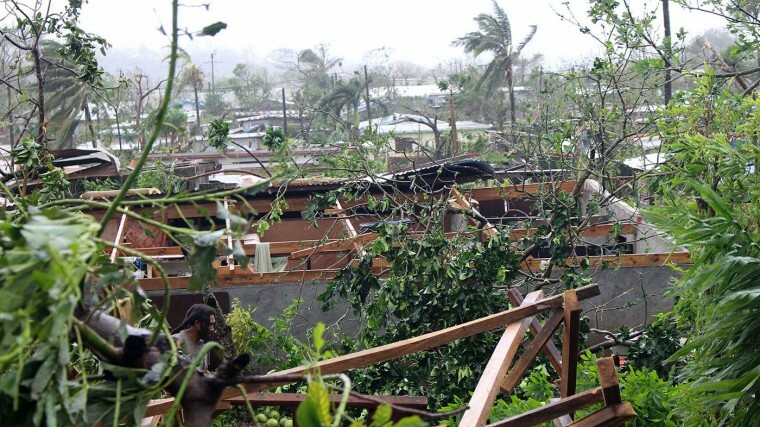 The cyclone has already caused damage to other Pacific islands, including Kiribati and the Solomon Islands. 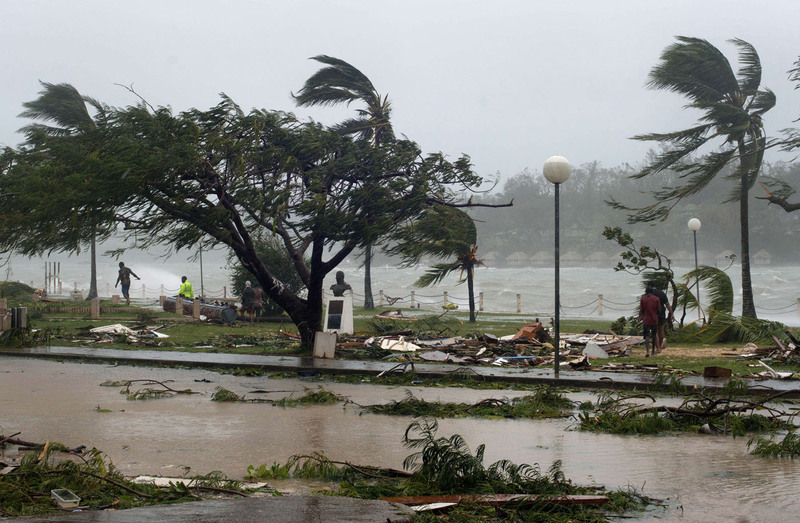 Authorities in New Zealand are preparing for Cyclone Pam, which was forecast to pass north of the country on Sunday and Monday. 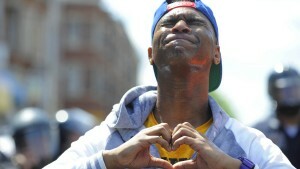 — By Nick Perry, Associated Press. 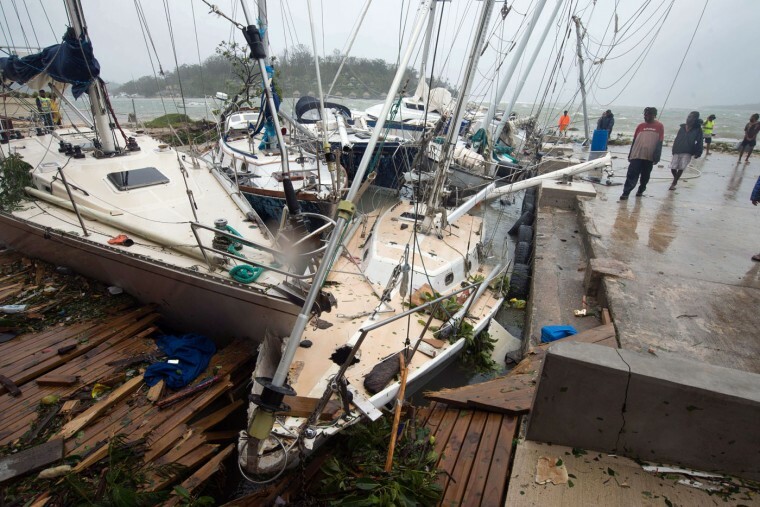 Associated Press writers Kristen Gelineau in Sydney and Elaine Kurtenbach in Sendai, Japan, contributed to this report.